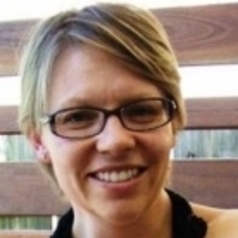 Danielle Drozdzewski is a human geographer and a senior lecturer at UNSW Australia. Her research focuses on cultural memories and the interlinkages of these with identity and place. She is interested in how memory is encountered in public spheres through monuments and public discourse, as well as in private spaces, between and within generations of families, in homes and with migrants in diaspora. Her research has looked at the outcomes of these encounters for national identities, especially within the context of multicultural societies and in post-war landscapes.